Lelling’s statement confirms that he will not take a hands-off approach on the legalized adult use of recreational marijuana. He considers this “a straightforward rule of law issue” and any sort of relief will have to come through Congress with new federal legislation ending the federal prohibition. In the meantime, his sworn duty is to enforce federal laws. It is possible that federal prosecutors will continue to focus their efforts on thwarting major crimes, such as drug trafficking and underage use, as opposed to wasting resources on targeting local growers and possessors of marijuana. However, there are no examples of federal enforcement to provide any insight for these commercial marijuana stores and Lelling did not provide a guarantee that prosecutors won’t be at their doors when they start opening in Massachusetts in July. Massachusetts is one of eight states, plus the District of Columbia, that legalized recreational marijuana. Contrary to Lelling’s approach, U.S. 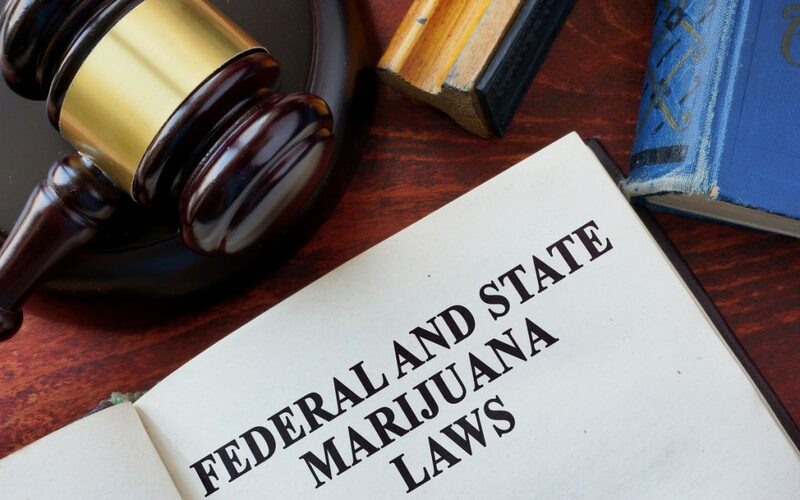 Attorneys for some other states that have legalized recreational marijuana have made it clear that they do not intend to change their approach on enforcing federal marijuana laws. Governor Charlie Baker and Attorney General Maura Healy, both whom previously opposed the 2016 marijuana ballot initiative, stood up for the legalized marijuana market following Lelling’s statement. Baker stated that Lelling should focus the federal government’s “limited resources” on battling a bigger public health crisis in the commonwealth, which is opioid use and dangerous drugs like fentanyl that are killing people daily. Healy encouraged Lelling to provide guidance and more clarity regarding his enforcement priorities. Senator Elizabeth Warren also announced that legislation is underway to help states enforce their own marijuana laws. The Cannabis Control Commission (“CCC”), charged with implementing and administering the regulatory process for the legal market for marijuana, stated that it will continue its efforts to develop regulations compliant with all laws before shops are set to legally open in July. Chairman of the CCC, Steven Hoffman, announced during their meeting on Tuesday: “That’s really the only reaction we have is that we have a job that was mandated by the voters of the state and we’re going to continue to do that job, and build and regulate this industry as best as we can.” The CCC also plans on hiring a lawyer with federal law experience, as it is very likely that federal and state issues will intersect at some point. Advocates of marijuana legalization believe that legalized sales of marijuana will allow states to collect taxes and have a better regulatory process on a trade that currently exists in the Commonwealth. Based on state collected data, Colorado’s marijuana taxes, licensing and fees generated approximately $226.2 million in the first 11 months in 2017. The state-legalized marijuana market is hoping for some clarity and guidance that will allow them to operate without fear of prosecution. We will continue to monitor the battle between federal and state marijuana laws and report to you on its impact on the marijuana industry. If you have any questions, please contact Seta Eskanian (617-936-4353, ext. 208 or email her) or John Gardella (617-936-4353 or email him).